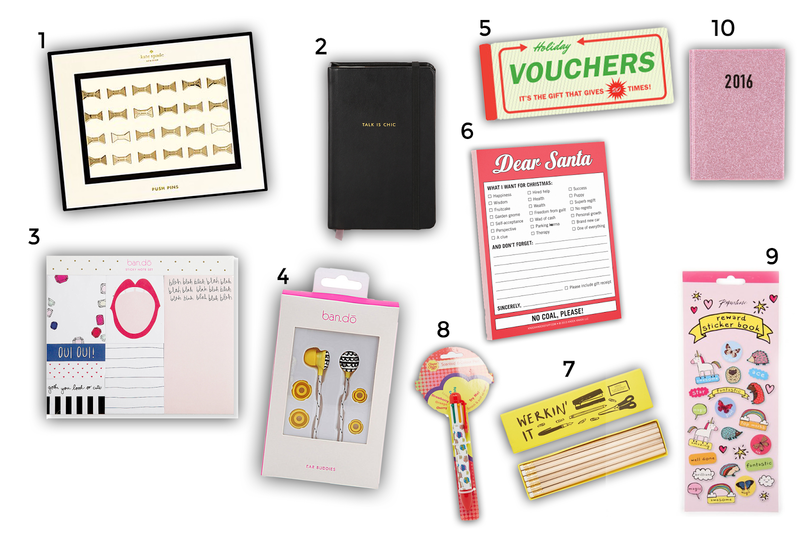 Little stationery bits are the cutest presents and stocking fillers that anyone could ask for. Especially, bloggers - we love our stationery! I don't care how many notebooks I already have, there is always room for more. I've created a list of 10 desk accessories and stationery pieces that you could have for yourself or a gift to someone else - perfect for all ages! That unicorn sticker book looks like my kind of sticker book!